Samsung may be working on four versions of the Galaxy S10, as indicated by a recent software build teardown. One of these versions is likely to support 5G. This speculation supports what we’ve heard previously about Samsung’s plans for the Galaxy S10. 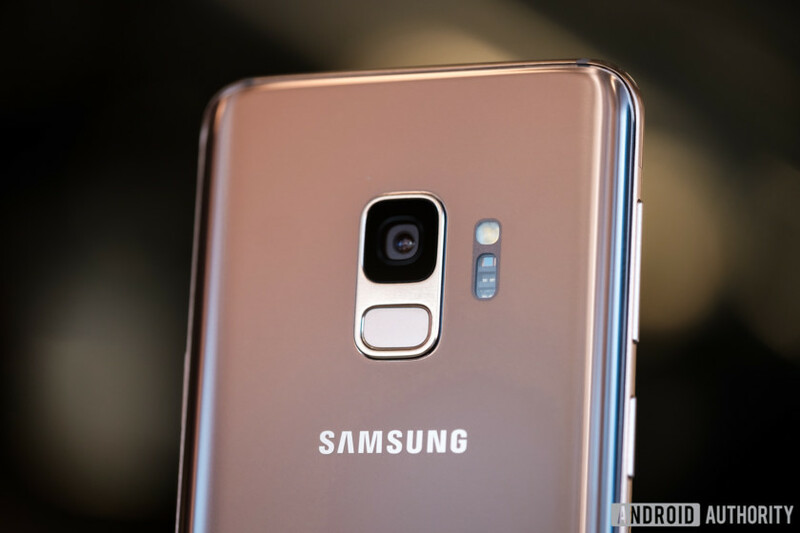 A teardown of the Android Pie Beta for the Samsung Galaxy S9 hints that Samsung is working on four versions of the Samsung Galaxy S10. XDA Developers discovered mentions of devices code-named Beyond 0, Beyond 1, Beyond 2, and Beyond 2 5G, all of which are believed to relate to its 2019 Galaxy S flagships. The news lines up with rumors we have heard previously that suggest Samsung is planning to release three main versions of the Galaxy S10, as well as a 5G version of the phone. The speculation suggests Beyond 1 will be the successor to the Galaxy S9, Beyond 2 will be the successor to the Galaxy S9 Plus, and Beyond 0 will be an entry-level device. Based on what we have seen in the teardown plus these rumors, the 5G phone could be similar to the Galaxy S10 Plus. Unfortunately, other than hinting at the existence of the devices and suggesting one of them will support 5G, the teardown doesn’t tell us much. The filenames indicate the devices will support LTE and that the “q” after the name tells us there will be a version that uses a Qualcomm Snapdragon chipset — neither of which is a surprise. You can see the file names in the screenshot below. Previous rumors have given us plenty of hints about what to expect, however. Samsung is said to be planning to put a rear triple-camera setup on at least one of the phones, while both high-end versions of the Galaxy S10 are expected to get an ultrasonic in-display fingerprint sensor. The largest device could also get a 6.44-inch display. Samsung has not confirmed anything about the phone yet. While the latest evidence does suggest Samsung is working on four models, it isn’t expected to unveil them until early next year. As usual, it is best to not take anything as certain until we get closer to the phone’s release date.